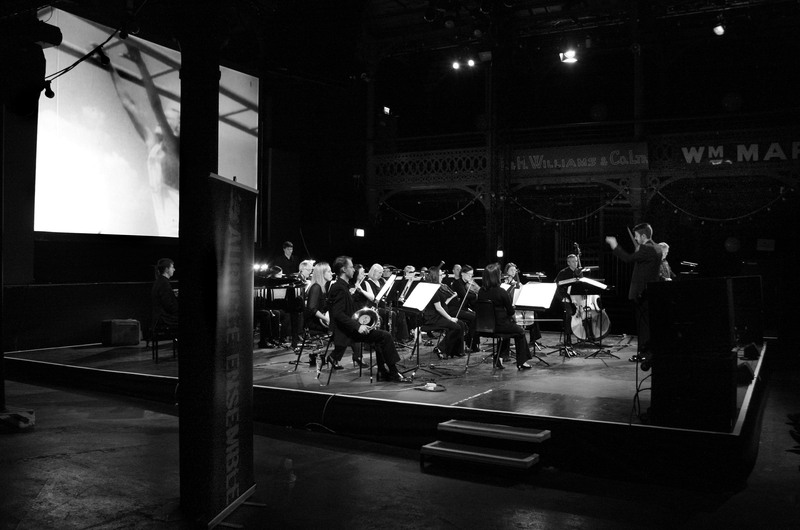 This project centres around American composer Aaron Copland's score for the seminal documentary film 'The City' produced for the 1939 New York World Fair. Written by city planner Lewis Mumford (who was greatly inspired by Scot, Sir Patrick Geddes) the film features amazing cinematography by Ralph Steiner and Willard van Dyke. The score, arguably Copland’s highest achievement in film, was also his ticket to Hollywood; it has been called “an astonishing missing link not only in the genesis of Copland’s Americana style but in American music and cinema” (Mark Swed, The Los Angeles Times ). It is a direct forerunner of Philip Glass' work on films such as Koyaanisqatsi and Steve Reich's minimalist city soundscapes. 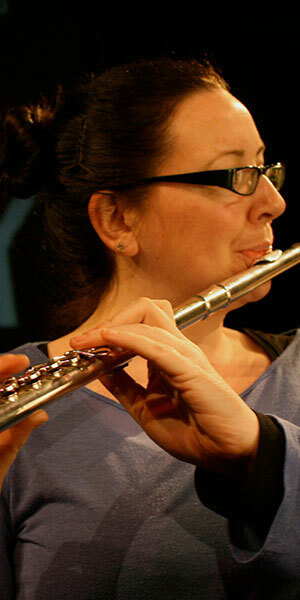 The piece for 22 players has never been performed live alongside the projected documentary in the UK. 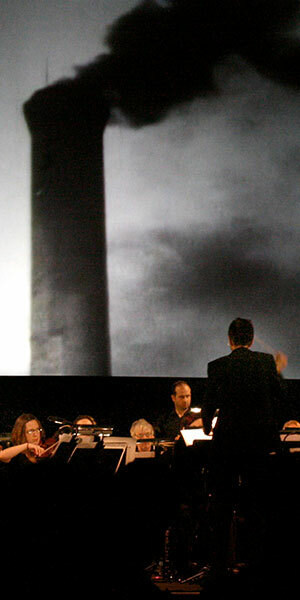 The narration is also performed live, by actor Crawford Logan. 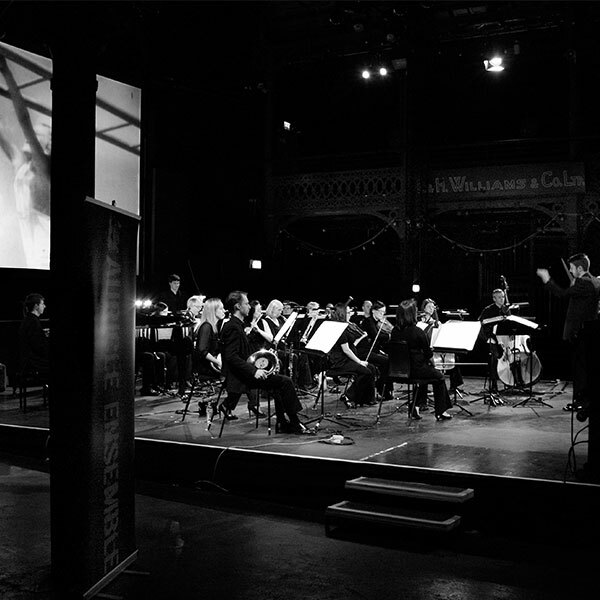 To complete the programme, a performance of Copland’s famous ‘Quiet City’ but in its original version for clarinet, saxophone, trumpet and piano—a manuscript that has languished forgotten for almost 70 years in the Library of Congress. 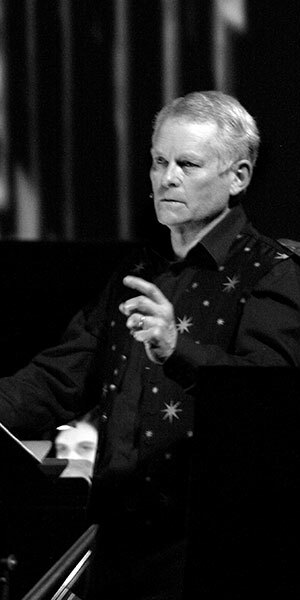 Composer in association Steve Forman has also written a companion piece for this project, "Sprawl". “Glasgow's acclaimed Auricle Ensemble provided a thrilling live score for The City"
Crawford Logan has appeared 319 times in ‘The Woman In Black’ at the Fortune Theatre in London’s Covent Garden, seeing in both the 25th year of this famous play and it’s 10,000th performance. The year also saw the broadcast of a 10‐part Paul Temple adventure on BBC Radio4, in which Crawford plays the suave eponymous detective, and he also recorded both the voice of Sir Walter Scott and Sir Walter’s dog for the new visitor facilities at Scott’s home at Abbotsford near Galashiels. 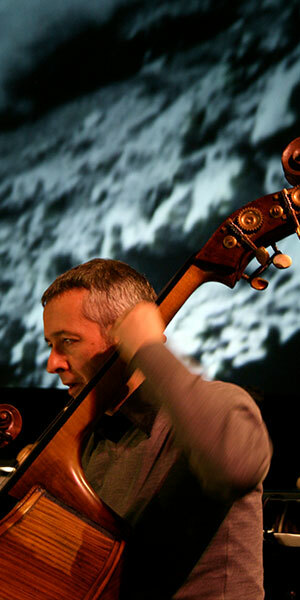 It is always the greatest pleasure to work alongside musicians, and as well as Auricle, Crawford has appeared with the Fidelio Trio, the Carducci Quartet, the Rose Consort of Viols, the Tallis Chamber Choir, Red Note Ensemble, the Scottish Chamber Orchestra and a band called The Martians, among others, and has also performed works by the composer Sally Beamish. He has been a familiar voice on BBC radio for many years, as well as recording dozens of audiobooks and hundreds of voiceovers for radio and television. And at the same time he has been very fortunate to have had a real theatrical life all over the country, from Wick to Southampton.